SAVE WITH OUR SPRING CHECKUP SALE! 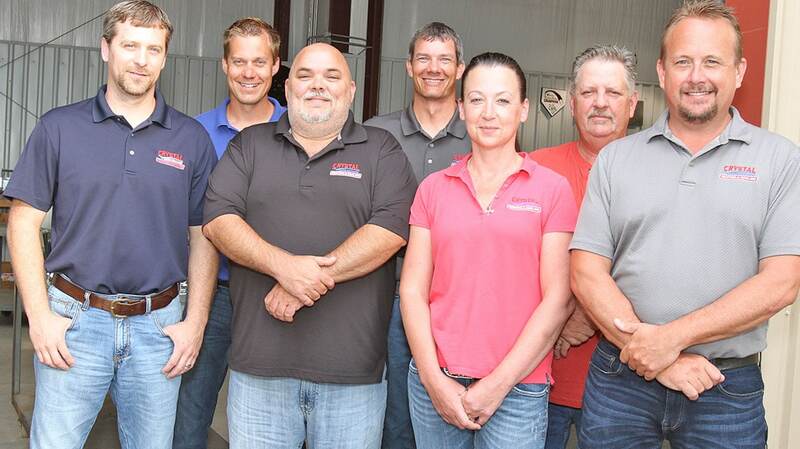 We can't say enough about our team of professionals. 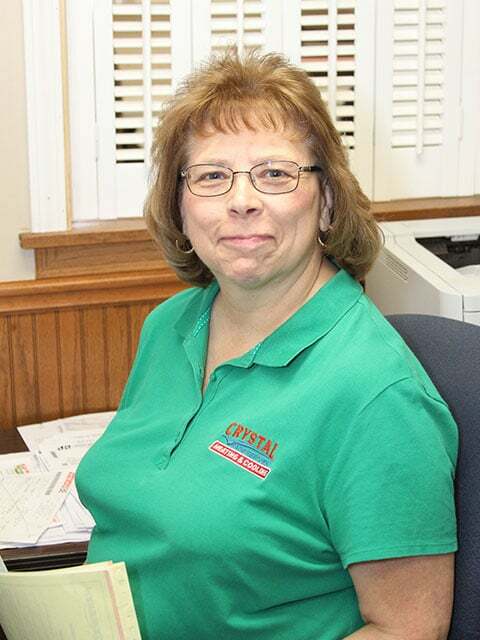 For over 60 years, Team Crystal has taken care of thousands of valued customers, both residential and commercial alike. And the results from customer reviews confirms we're on mission to provide the best HVAC product and service in the industry. A team working in excellence day after day for one common goal, to keep our customers comfortable day and night - 365 days a year. 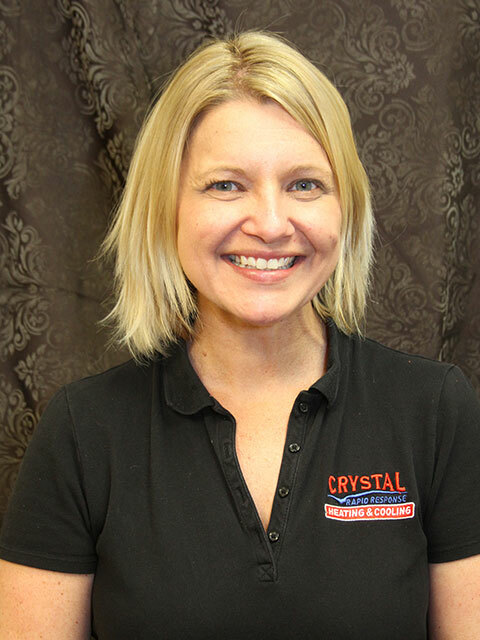 We love using Crystal Heating Cooling. 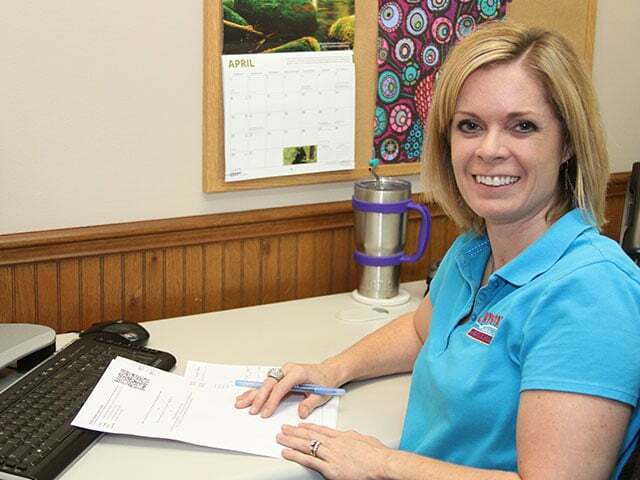 They offer great prices for a yearly maintenance program and call with reminders. 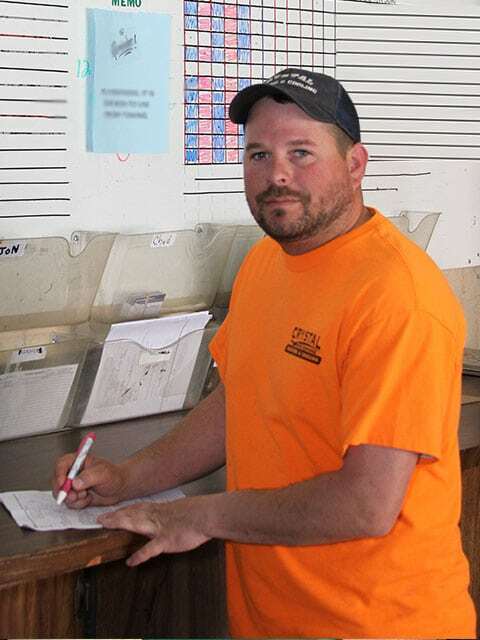 Darren H has been here a couple times and is very friendly and knowledgeable. 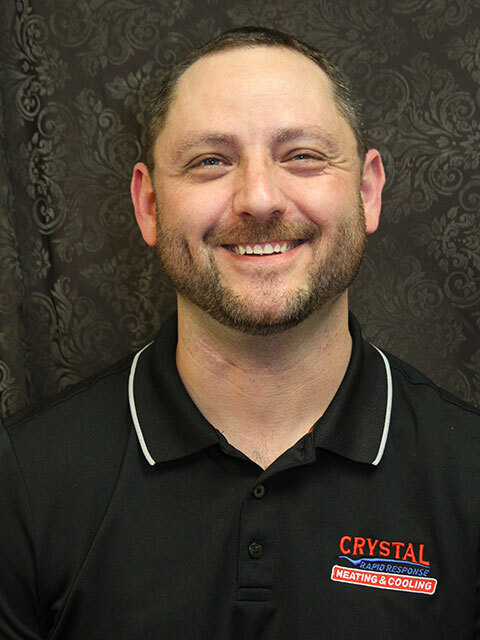 He offers suggestions to help our system to keep it running the best it can - even though it is old and on it's last leg!Crystal is very trustworthy and we will continue to use them and recommend them. Darren is always on time. He is courteous and helpful. He knows his business and takes his time getting things right. 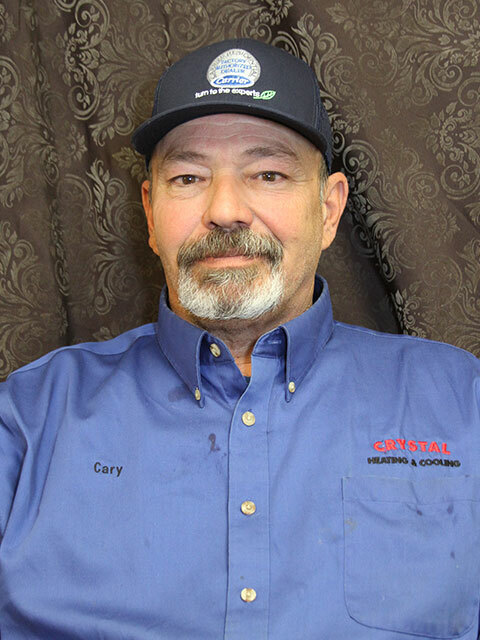 I have had Darren come to my home for maintenance and repairs and every time he has been truthful, efficient and polite. I definitely would and have recommended Crystal Heating and Cooling to others. Tony just left! Great guy! Very professional! Diagnosed quickly and was in and out in 30 minutes. Couldn’t be better in that aspect. Im just shocked in the parts markup. My only complaint. But they are in the same price range as competitors. So you can’t say much! HaOverall a great experience. 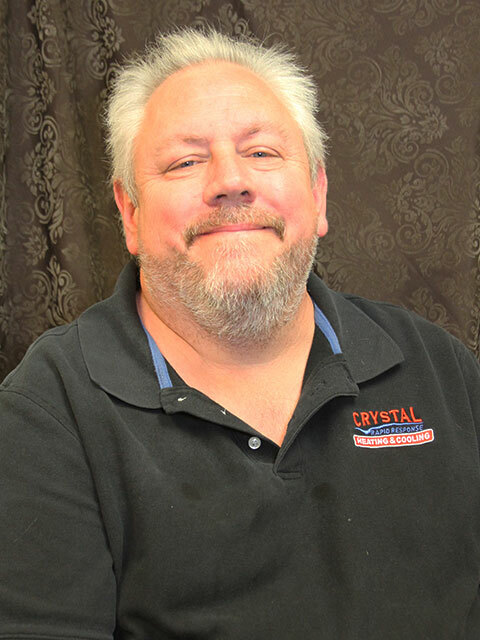 I have Crystal Heating and Cooling check my HVAC system twice each year. I appreciate that the same tech is assigned my house each time. Darren is always prompt and courteous. He explains any issues that need fixing and helps me proactive in maintaining my system. Will was very professional, clean and did a thorough job. We couldn't have been more pleased with the service. We loved how he explained everything to us. 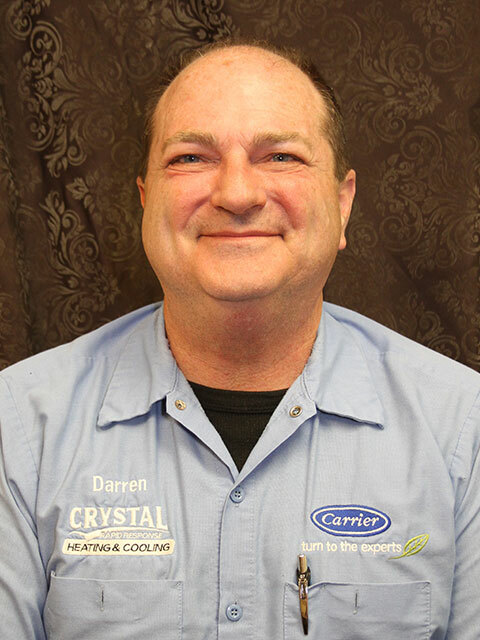 Darren H. has serviced our heating and cooling system for many years. He has always been right on time, helpful in answering any questions we might have, and very professional in his work, as well as always smiling and friendly. On a scale of 1 to 10, 10 being the highest, for us he is a 10. Thank you. Darren H is very informative and nice. He kept my budget in mind and advised me on possible upcoming issues. True asset to the company. 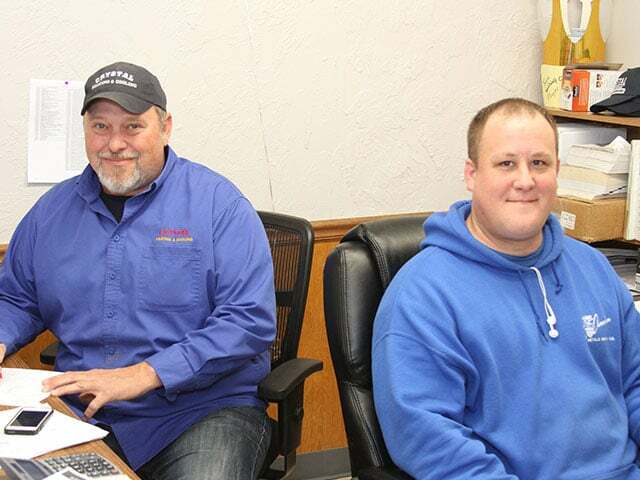 Crystal Heating & Cooling in Farmington have always been there for us when we needed them. Everyone is knowledgeable, professional and helpful. We would never use anyone else. Awesome Job! Very friendly and knowledgeable. Diagnosed by heater problem very quickly, and answered all of my questions in a way I could understand. 10/10 Would Recommend! Cary was extremely pleasant! he was prompt and knowledgeable! Got our issue handled in a professional and timely manner! Highly recommend them! 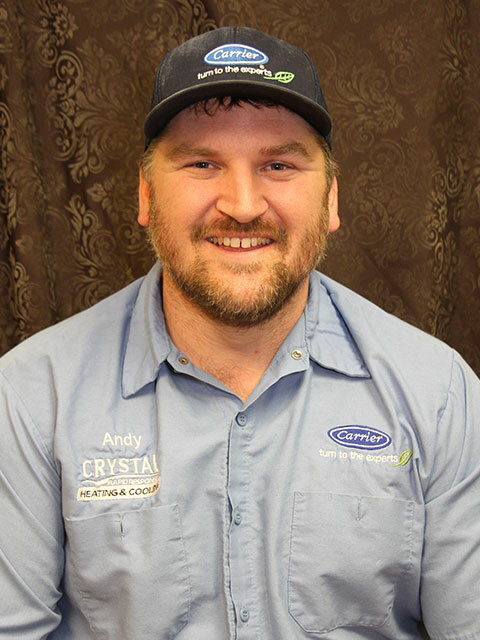 Brad Crady provided us with all the information we needed to make a choice of unit; he was so helpful, knowledgeable and most of all, a great person who was extremely patient with all of our questions.. Cory W and Kyle were the best! They were professional, efficient, tidy, and gave us all the instructions we needed to understand our system. I would highly recommend both the sales and technical team of Crystal. Their product and knowledge made this a wonderful experience. Thank you. I am glad Darren H came out today and found that the humidifier wasn’t draining properly. That wasn’t EVEN part of the "maintenance agreement". 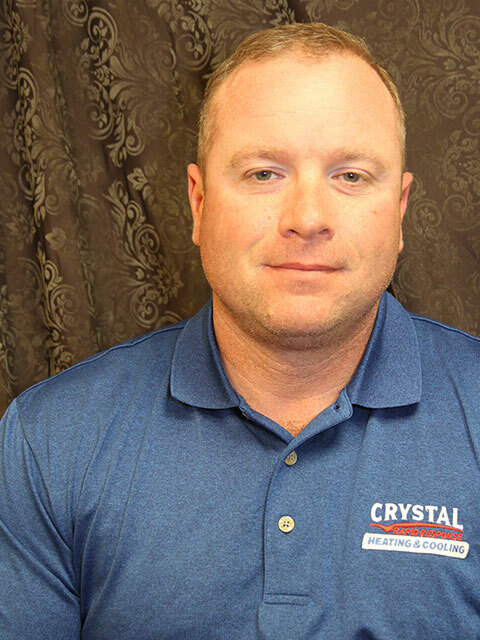 five/5 thumbs -up to Crystal Heating for having employees like Darren H working for them. Will and Cary performed preventative maintenance service today. They were friendly, professional, polite, explained their findings, installed new filter and started humidifier for the system. They arrived at the time expected, and worked diligently while here. 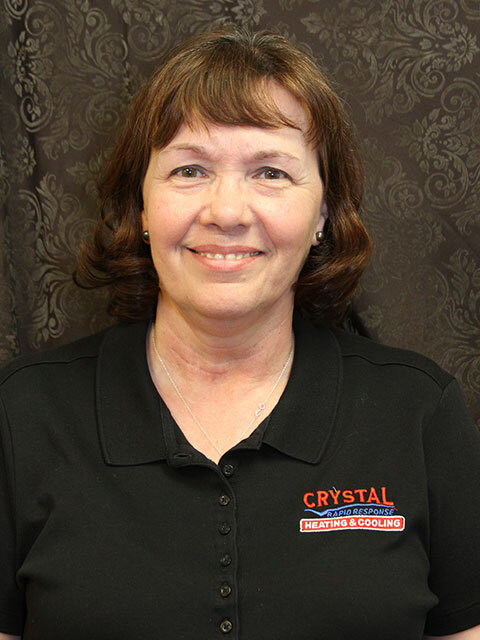 I have been a Crystal Heating and Cooling customer for years because of their customer service and quality techs. Today was no exception! 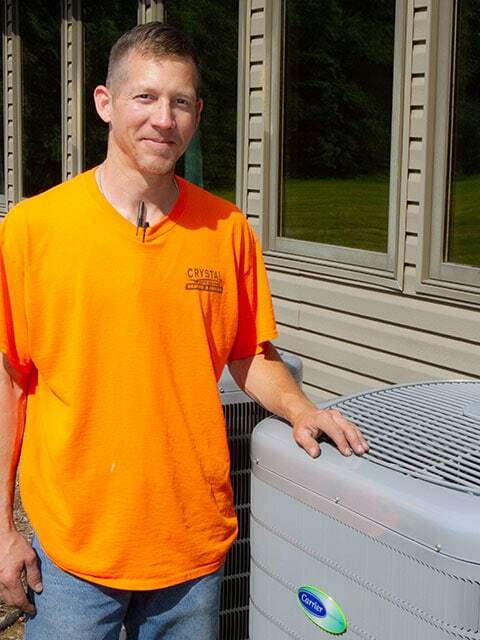 I’ve had Crystal Heating and Cooling check my furnace and AC every 6 months for over 10 years. They do a great job, and the one time I had an issue, they readily fixed it and applied credit to my account.Will was the technician that came to check my furnace for the winter today. He was courteous, friendly, and thorough. He checked everything and kept me in the loop the whole time. Great service! This is a great company. 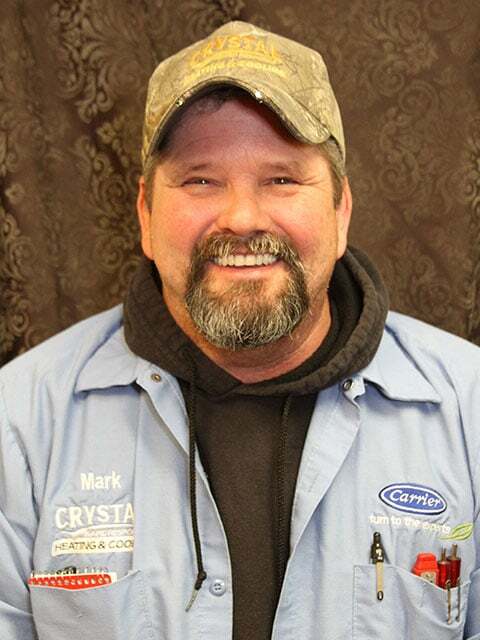 Will was our technician and he was friendly, knowledgeable, and did a thorough job. Highly recommend. AC went out on Wednesday (late), thought I had it fixed early on Thursday. Late in day Thursday NOPE I didn't have it fixed! Called - they sent Will Lewis over asap and he had the system on its way to defrosting immediately. Answered all of my questions professionally and assured me he'd get another appointment for us the next morning - which he did, so that the system could be repaired. Thankful for their prompt and professional visit to our home. Will was very professional on the phone and in person. He came out on a Saturday and fixed our air conditioner in a timely manner. We appreciated his prompt response to our after-hours phone message and came out when he said he would. He seemed very knowledgeable and was polite and friendly. We definitely recommend him. 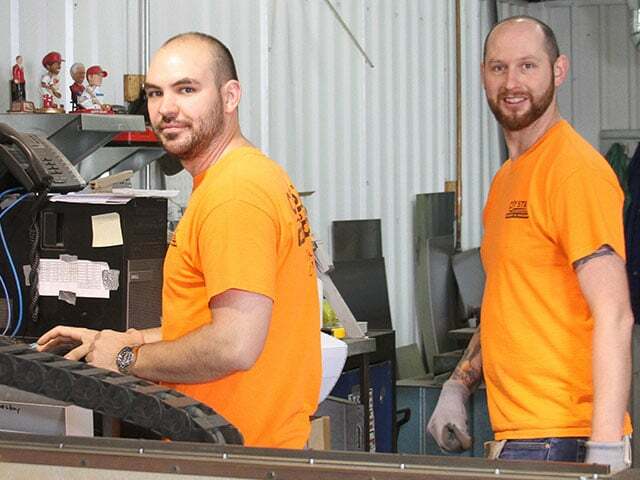 We have used Crystal Heating and Cooling for 9 years. They do a great job. The technicians are always curtious and prompt. There has been issues with scheduling but they have always made it right. 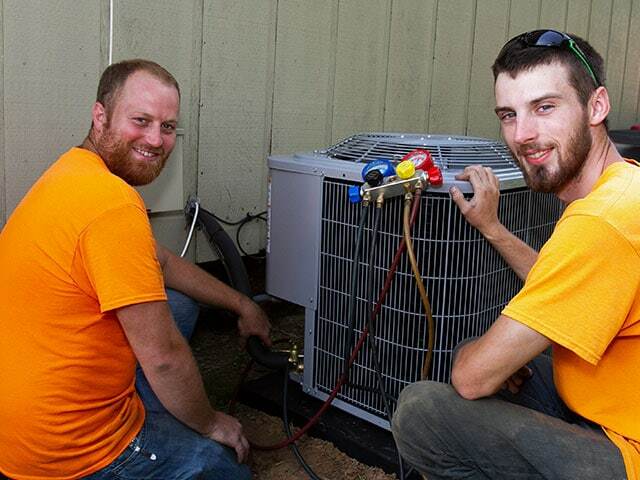 We do the two appointments a year to keep our AC and heater in tip top shape. They have never had issues with my large dog or my very nosey three year old. 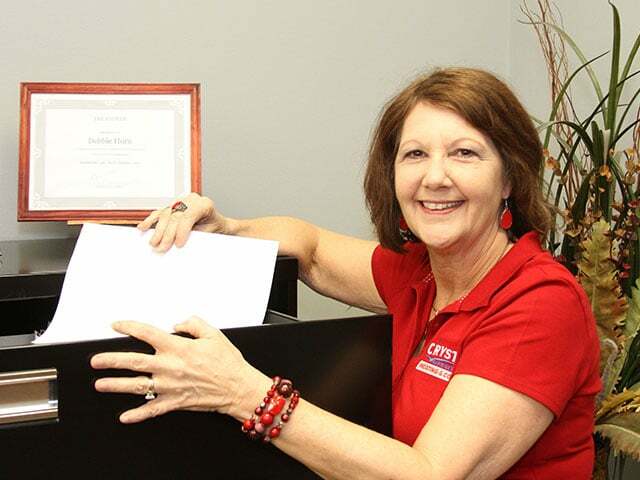 If you want good people to do great service I recommend giving Crystal a call. I couldn’t be happier with the job these boys performed. The installation looks and works awesome! After they finished, Cory went over the whole system with me and explained how to operate it and how to do the maintenance for it. Five stars! Well done!! Crystal Heating and cooling have been my go to for my poor dying AC unit for the past five years and I finally took the leap to replace it and my heating system and I was not disappointed. They worked so hard and were so polite and easy to talk to. 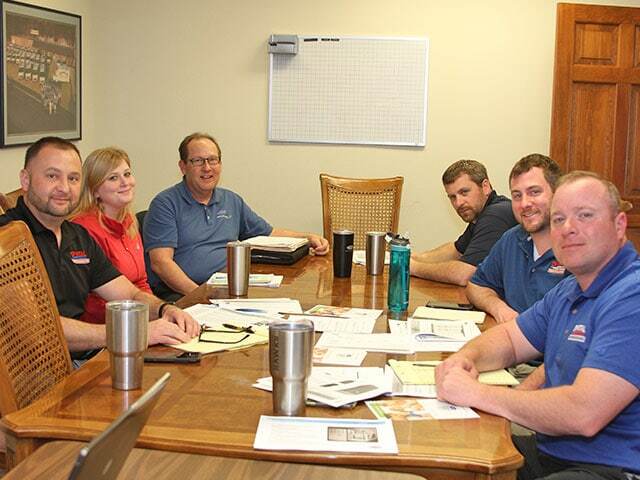 There were some other problems with the ductwork that I nor they were aware of until they started the work and they explained it perfectly and did a great job repairing it and making sure it was done right. They are the best and I would not recommend anyone else! 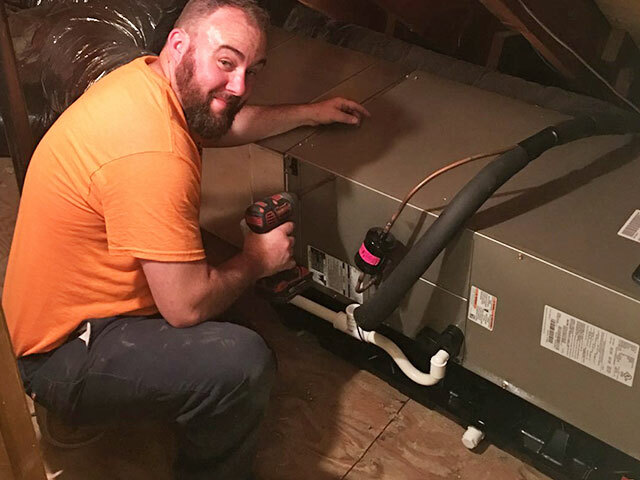 Had a Carrier Furnace and Air installed by Chris S. who did an outstanding job at my rental property on 10-July-2018... this is the second time I've used Crystal Heating & Air and highly (I mean STRONGLY) recommend them to perform any and all type of heating and air conditioning work you may need done... They are courteous and have VERY competitive prices around the area... My rental is in North County, and they have no problems traveling north of Crystal City to assist your needs... Thanks CHRIS for your HARD Work today! !...Had (2) NEW Carrier units installed on my house today (8/11/16) and had both Jason and Martin from Crystal Heating & Cooling on site. They did an OUTSTANDING JOB ensuring the installation was done professionally and answered every question to my satisfaction. They laid drop cloths around all areas to eliminate any debris from coming in contact with the flooring, and did an excellent clean-up once the work was completed. They paid attention to the "details" on everything they did!... 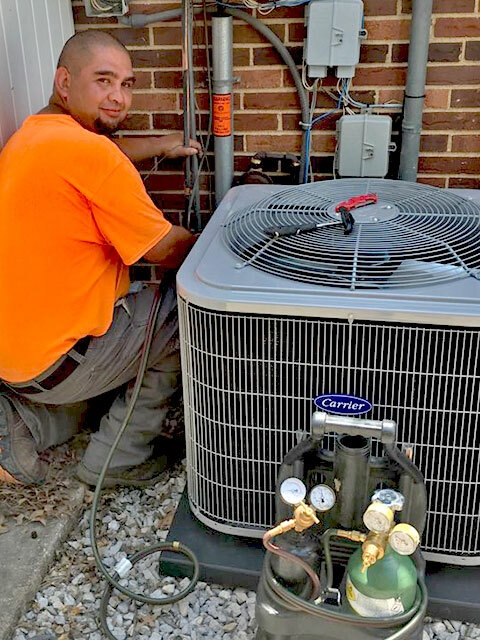 Great CREW and I would recommend Crystal Heating and Cooling to anyone in the St.Louis area requiring new A/C and/or Furnace installation. House is now COOL with the new high efficiency units running about half as much as my older unit that was replaced. GREAT JOB GUYS! I work 3rd shift and was sleeping during the day (July) so hot outside...I awoke to use the bathroom and noticed my thermostat was reading 82 degrees yikes! I called and they came out within an hour amazing!!! Had the problem fixed and I was back to sleep to make my shift. Thank you guys so much for taking care of us in our time of need..Simply wonderful customer service. A+ 5 Stars 2 Thumbs 🙂 I am so happy I am doing a routine service contract. Again thank you! Greg. Cary was fantastic! He took time to show me what was wrong and was quick to replace the part which he had with him. He even took the time to show me things on my Carrier Infinity thermostat that I didn't even know about like the savings of my heat pump! 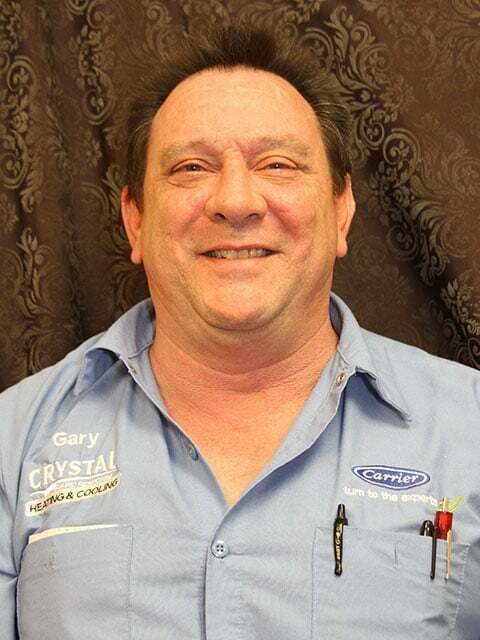 I highly recommend Crystal Heating and Cooling for their promo, courteous service, and especially Cary J! The staff were wonderful. They worked quickly and were in and out of here in no time. The young man that worked inside the house was very friendly. All in all, this was a great experience and I would highly recommend this company. 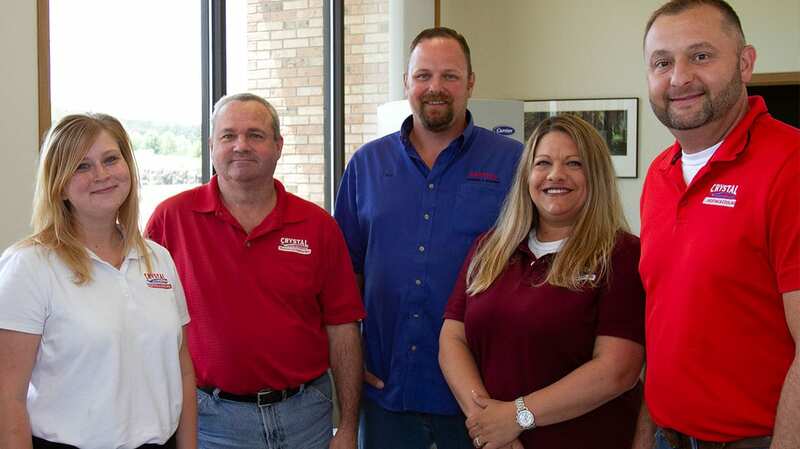 I have had them service my equipment for over thirty years. I had always been pleased with the work they do. Today's technicians were courteous, prompt, and did the work without wasting any time. I would be happy to have them back next time. 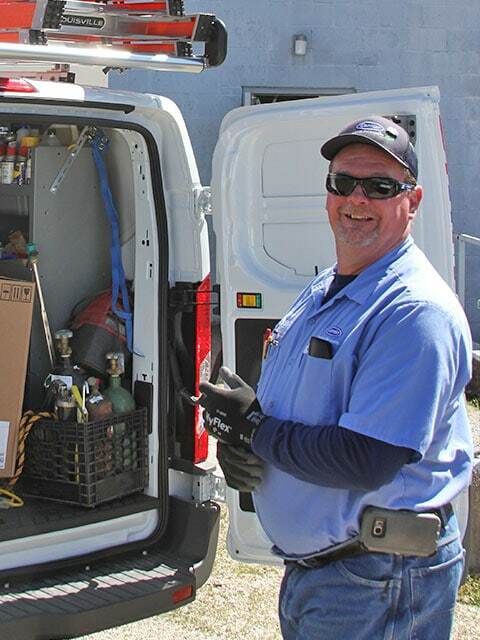 I have always had a good experience with CH&C from the initial installation of my new Carrier unit and throughout the annual preventive maintenance and checks. 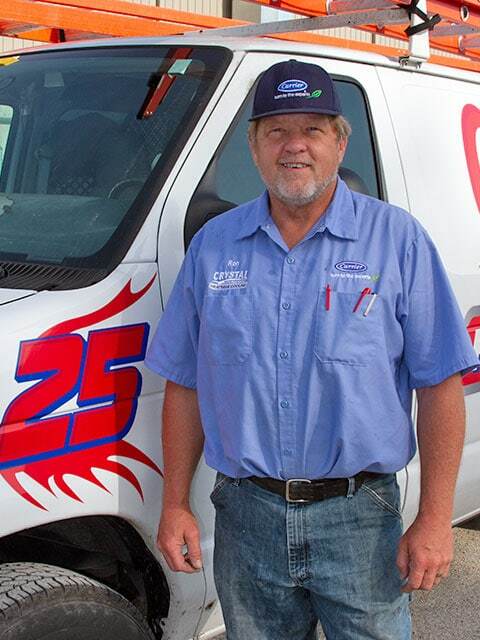 My recent inspection performed by Darren H. was very thorough, professional, and personable. Thanks Darren for explaining each step of your process and recommendations for improved performance of our heating/cooling unit. I have committed to use CH&C for future maintenance and welcome Darren to provide our service. Cary J. was on time. He was thorough, friendly, and explained many functions to me. He cleaned the system and assured all was running well. I would welcome him back anytime. Heather set up my appointment easily. I'm glad this team is working for me! 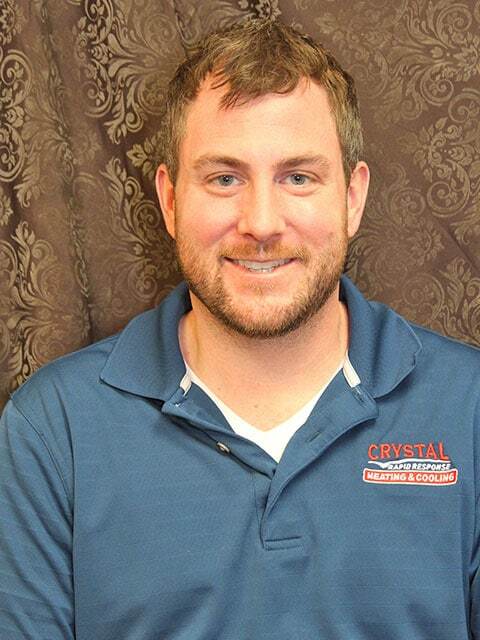 I had a great experience with air duct cleaning services from Crystal Heating & Cooling. The front office staff were very accommodating and answered all of my questions. They also were very upfront about the entire process and everything that was included, unlike other companies I spoke to where everything was an add-on. On the day of the service Joe arrived on time and explained the process to me again, and checked in throughout the day to update me on his progress and share photos of how things were going so far. I would definitely recommend this service to anyone considering getting their air ducts cleaned! You Can Count on Team Crystal. 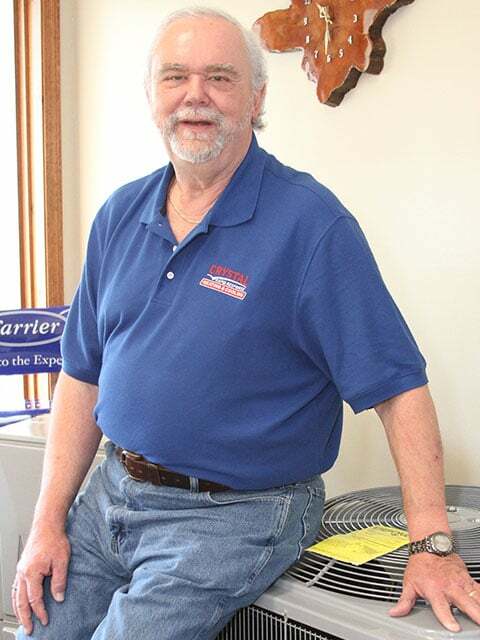 Providing residential & commercial, heating & cooling products & services across the entire St. Louis area since 1965. 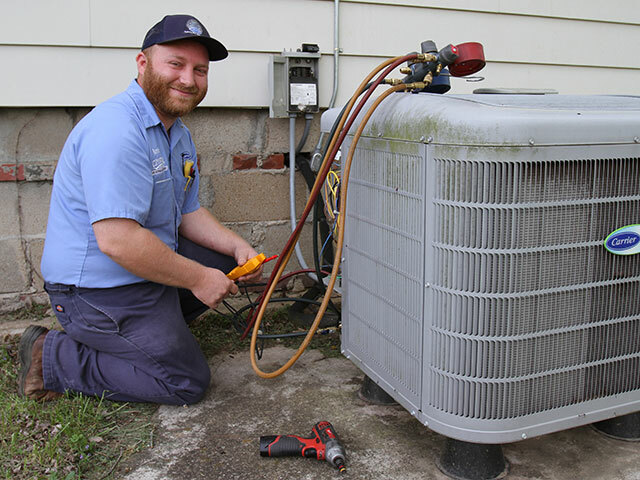 Can A New HVAC Unit Increase The Overall Value Of Your Home?